Alessi is one of the most appreciated design brands at a world level thanks to its original, elegant and functional ideas for table and kitchen. Every year it offers its numerous customers a wide range of always different items, capable to add a touch of class, style and beauty to your home. Alessi wants to keep your bookcases in order in an original way, by presenting the Lola bookend, made of polished 18/10 stainless steel, coloured with epoxy resin. It is characterised by a nice little stylized monkey, capable to bring a hint of joy and happiness even to the most austere bookcases. Match this refined bookend to the other two of the same line, that is The Vigo kettle and the Monteparnasse Puppy. 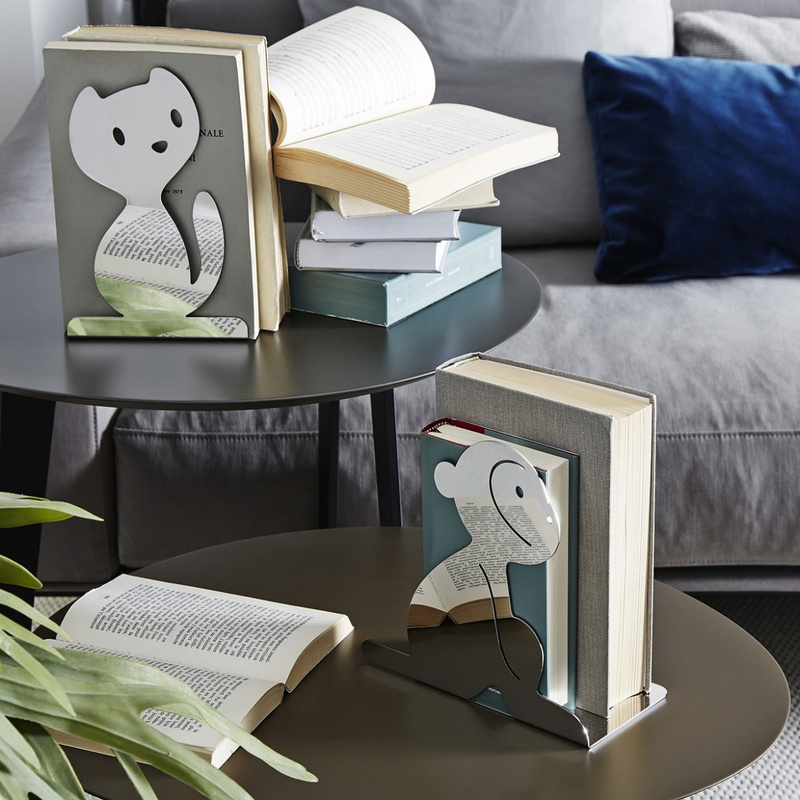 Thanks to the reflect properties of the material of which these bookends are made, these items by Alessi create interesting reflections on the surfaces they are placed on. Use the Lola bookend to keep in order your favourite books at home or in the office: it will make the room more lively, bright and surely less austere. In the living room it will hold your favourite romances and novels telling about exhotic places you would like to visit! 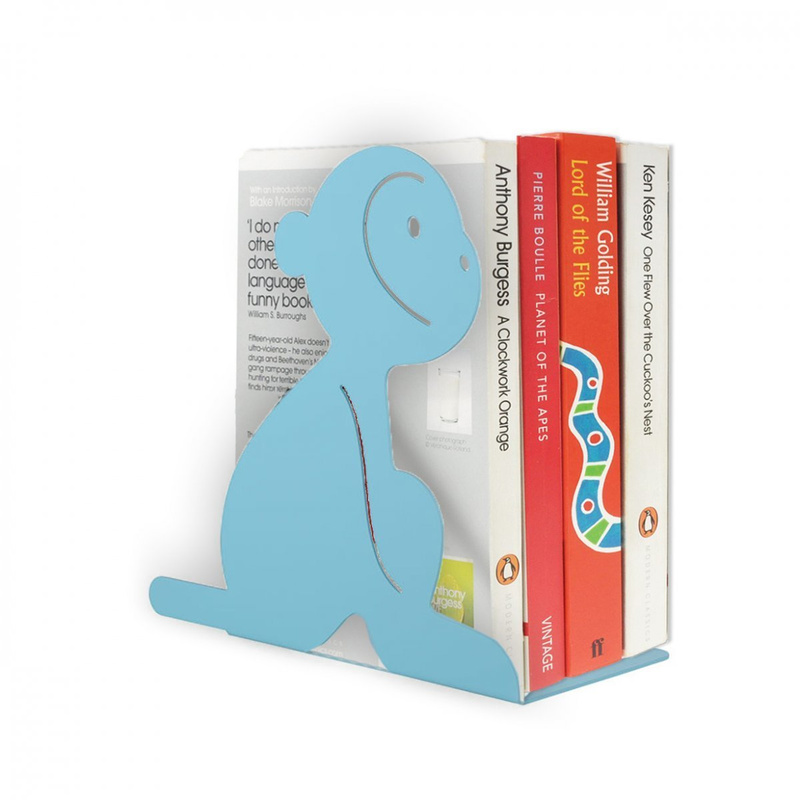 The nice little monkey will keep in perfect order also your favourite books and magazines with the recipes you love, placed on a kitchen shelf. The Lola bookend has been created for Alessi by the designer Miriam Mirri, from Milan. Mirri, after graduating in anatomical drawing, dedicated herself to the study of design and communication at the Universy del Progetto. 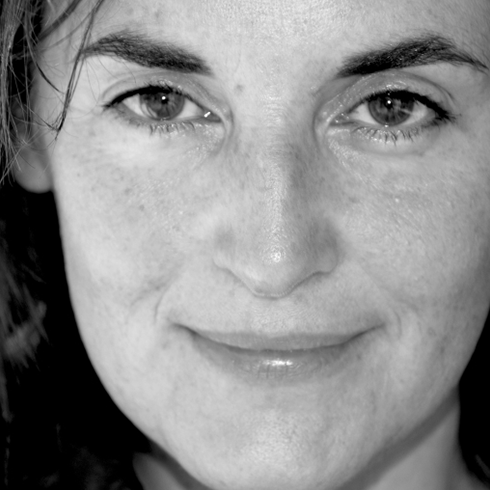 Till the present moment she has collaborated with the more prestigious design studios such as the Branson-Coates Architecture Office in London, and with Stefano Giannoni in Milan. Many creations of hers have been exhibited in some of the most renowned both foreign and national schools of design.